Being successful at email marketing isn’t just a simple few tricks. There are tonnes of methods and techniques to master the email marketing world. 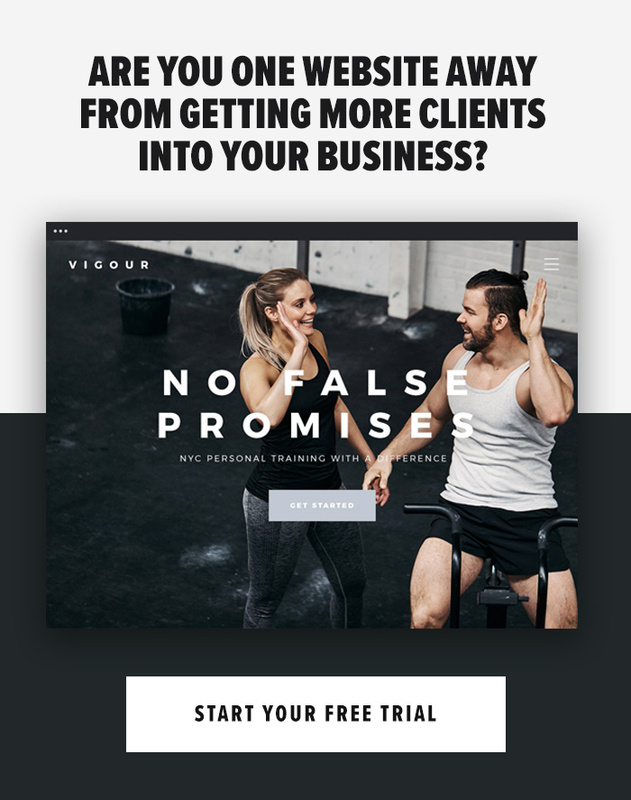 I’ve personally spent countless hours advising clients and writing actionable blog articles to show you some of the methods we use here at Startup Active. But, at the end of the day, it doesn’t matter how optimized your emails are – if you can’t see your results for the hard work you have put in, then it’s simply not successful. So, before sending your next email, I want you to hold back a minute or so, and ask yourself this: What is the goal of my email marketing? Is it to grow my subscriber database? Generate more leads? To convert more existing leads into customers? Whatever your end goal may be, you need to firstly figure out which email stats you’ll wish to track, in order to determine how your business is moving in the right path. In this article, I am going to show you the most important stats you MUST keep an eye on to become successful at email marketing. The first metric that I advise you to monitor, in order to clearly understand your marketing email or newsletter is with your email list size. If your email campaigns are being sent out to 500 people or 5,000 people, you can expect some changes and alterations in your key performance indicators. For instance, when your subscriber list is smaller, it’s more likely that these people are quite passionate about your brand. They know you and what you’re about. With this being said, you should expect higher open rate and user engagement. As your list grows in size, you’ll move further away from your committed brand advocates and your audience will gradually host more general subscribers whom may be slightly less passionate. As your list does this, you are likely to see open rates, click-through rates, and even conversion rates drop to lower levels. So, be sure to look at your email subscriber list and this will allow you to have a clearer understanding of who it is you’re actually emailing. Email deliverability is also known as ‘delivered rate’ and is the number of email, in which you’ve sent, that have been successfully delivered. First thing to note here is that ‘email deliverability’ doesn’t mean the emails in which have reached your subscriber’s inbox – deliverability rate may include emails that ended up in spam or junk folders, too. The reason why this statistic is important is it also tells you how many email addresses your campaign was NOT delivered to as well. These are known as ‘bad addresses’. To keep a healthy strong email list, you want to cleanse it from any bad addresses or bounced addresses. In any case, if your deliverability rate is low (or the number of undelivered email addresses is high), your list requires immediate attention to restore it to full health. Removing the bad email addresses may shrink your email list size somewhat. But you will be left with a list full of healthy addresses. Rather than zombies! Email open rate is one of the single most important email success metrics that you will need to monitor to optimize your email campaign. Simply put, open rate is the number (typically presented as a percentage) of people who received your email and then opened it. Since the first step of any successful email campaign is getting people to actually open your email, open rate is a critical metric to both monitor and constantly improve upon. It’s arguably the main goal in your email marketing campaign – the click through. This is the goal when an email subscriber opens your email and clicks a link from your content, which then takes them to a different page page. Click-through rate may be presented as the total number of clicks from your email to pages on your website. It may also be presented as the total number of individuals who clicked through your email to a landing page. As it’s the main target of your campaign, it’s a stat you must monitor to see whether your campaign content is actually working, or if it needs tweaking. The best way to do this is by comparing your open rates with your click-through rates. This way you will have a clearer understanding on how successful your campaign is. The final statistic for email success, that you’ll want to keep your eye on is the number of unsubscribe requests or spam complaints that your emails are generating. A high number of unsubscribe or spam complaints mean that you are jeopardising the health of your email marketing list and your sender reputation, it may also mean that your content or offers simply aren’t compelling enough. Your main goal when building your subscriber list is exactly that – to keep building. However, if you are seeing high numbers of unsubscribe requests or spam complaints, it’s time to take a close look at the quality of the email marketing, how you’re generating new subscribers, or your email content as a whole. Don’t worry, every business receives spam complaints or unsubscribers at some point or another, but typically, you’ll want to see a combined unsubscribe and spam complaint rate of one percent of your total list or more. In the event that your unsubscribe requests or spam complaints exceed two percent, it’s time to do some serious investigation into the timing, content, and frequency of your email sends. The final statistic I want you to monitor is all of the above – as a whole – over a period of time. With each email campaign you send out, you will generate the above stats. You will then be able to compare how well your emails are doing in comparison to each other. This way, you can determine what your readers enjoy. Test different subject lines, test your layouts, your content. Test everything! Next PostAre you a S.M.A.R.T. Personal Trainer?